I can't wait to not go out and just watch all of these! 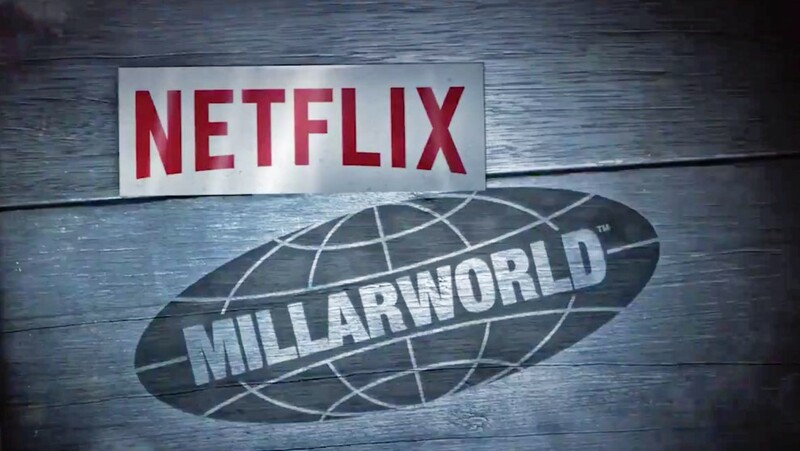 We finally have some details of the shows to be released by Netflix since their acquisition of Millarworld late last year! 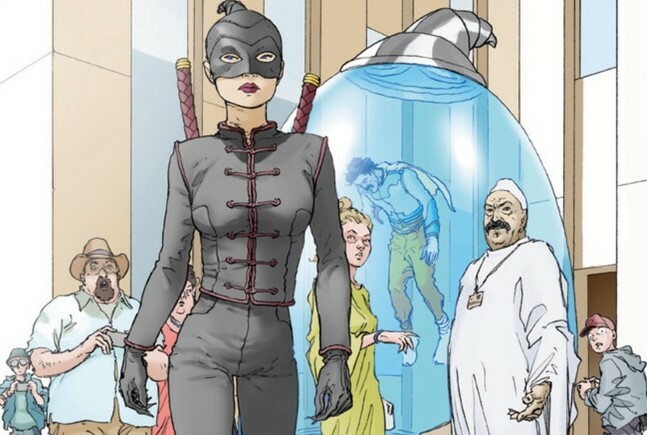 Jupiter’s Legacy, which follows the world’s first generation of superheroes who received their powers in the 1930s. In present day they are the revered elder guard, but their superpowered children struggle to live up to the legendary feats of their parents. Steven S. DeKnight (Marvel’s Daredevil, Spartacus, Buffy the Vampire Slayer), who recently signed an overall deal with Netflix, will serve as showrunner and executive producer, with Lorenzo di Bonaventura and Dan McDermott also serving as executive producers for the series. DeKnight will also direct the first episode. 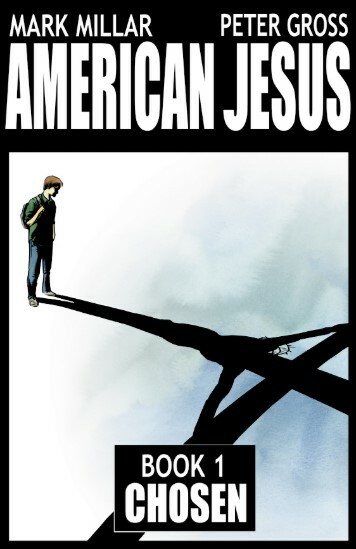 American Jesus, which follows a twelve-year-old boy who suddenly discovers he’s returned as Jesus Christ. He can turn water into wine, make the crippled walk, and, perhaps, even raise the dead! How will he deal with the destiny to lead the world in a conflict thousands of years in the making? Everardo Gout (Marvel’s Luke Cage, Sacred Lies, Mars, Banshee, Aqui En La Tierra) and Leopoldo Gout (Molly’s Game, Instinct) will serve as co-showrunners and executive producers on the series. Everardo Gout will also direct. Empress, which follows Queen Emporia as she is married to (literally) the worst dictator in the galaxy, King Morax. 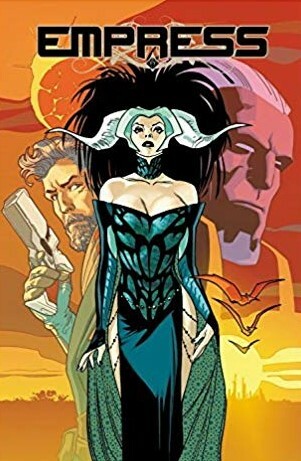 After escaping his palace with her children, Emporia and her family, must hide from Morax and his army at all costs — even if it takes teleporting from planet to planet to avoid them. Writer Lindsey Beer (Kingkiller Chronicle and the upcoming Sierra Burgess is a Loser for Netflix and Wizards of Once for DreamWorks Animation) is adapting the comic book into a feature film, with Joe Roth and Jeff Kirschenbaum (The Voyage of Doctor Dolittle, Maleficent) set to produce. Huck, who uses his special gifts to do a good deed each day. His neighbors return the favors by keeping his abilities a secret. But when a newcomer alerts the media, a firestorm erupts, sending Huck on an adventure that will change everything. Ted Melfi (Hidden Figures, St. Vincent) is adapting the comic book into a feature film, with Neal H. Moritz and Toby Jaffe set to produce. Sharkey The Bounty Hunter, who is a blue-collar bounty-hunter tracking criminals across the galaxy in his converted, rocket-powered ice-cream truck. Aided and abetted by his ten-year-old partner, he’s out for the biggest bounty of his career. Sharkey the Bounty Hunter will be adapted and published as a Millarworld/Netflix comic next year and writer Michael Bacall (Scott Pilgrim vs. the World, 21 Jump Street) is writing the screenplay for the feature film. Next articleWATCH: ‘Titans’ trailer shows a dark and gritty take on Robin and co.